Remediation S.r.l. is the holder of exclusive technologies, innovative and patented, in the environmental field. These technologies, developed internally, are targeted to environmental industry offering advanced solutions to some relevant issues, these offerings are new possibilities for the treatment and recovery of solid and sewage waste with the enhancement of the treated materials. Remediation S.r.l. 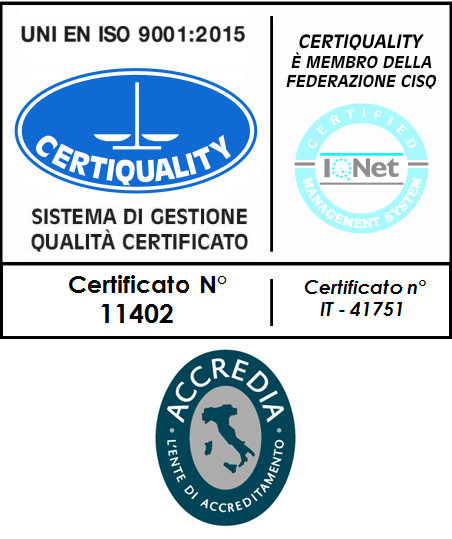 is still engaged, through its subsidiary Ricerche Ambientali S.r.l., in the search for new technologies and in the industrialization of the patented innovations so as to provide to operators the packages of products and innovative services to reduce investment and operating costs, solve management problems, and open new markets. Our technologies are focused to the "Green Circular Economy" and, therefore, the opening of new markets, both in the treatment field of solid, semi-solids and sludge waste and of wastewater. The investment and operating costs are substantially reduced compared to those of land-filling or incineration and to those of biological treatment and thermo valorisation. OTF becomes the lowest cost, of the above technologies, to the real economy. Our plants are fast to build, are modular, simple to implement, requiring small operating areas. They are controlled circuit, "CO2-free", without harmful and malodorous emissions. Remediation has technologies that are addressed both to large cities or industries or small to medium residential groups and cities. In addition, our systems can be transportable and/or mobile. They may find a new market to meet the needs of self-treatment "Self Cleaning" in case of rapid intervention in emergency response or for temporary installations for humanitarian or military missions, etc. To implement the innovation program of its know-how, Ricerche Ambientali S.r.l. has initiated a new research and development laboratory which constitutes one of the first operational realities of the constituting International Park of the Science and Technology Italy - San Marino, in conjunction, with the scientific support provided by the universities involved. Remediation S.r.l., leveraging its strong position in its business sector, gained from almost thirty years of experience, dealing with the transfer and deployment of innovative technologies on the national, European and USA markets. Remediation S.r.l., patented technologies are registered in the Europe, USA, Canada and Australia.